Neil Gaiman introduces Rudyard Kipling’s The Gardener, a melancholy tale from 1925, as part of our seasonal series of short stories selected by leading novelists. Then, the story is read for you by an actor who is familiar from the films and theatre of Mike Leigh – Marion Bailey. Posts have a Jan 1, 1970 timestamp: see https://teacup.p3k.io/xavierroy.com/13498. Also, newer posts are not displayed in https://teacup.p3k.io/xavierroy.com. The Norse myths are the myths of a chilly place, with long, long winter nights and endless summer days, myths of a people who did not entirely trust or even like their gods, although they respected and feared them. Read at Palaniyarpalayam on my Kindle. Gaiman goes back to his best inspiration, the Norse mythology. I already have an audiobook version of the Norse Mythology read by Gaiman himself. But before I wanted to listen to that, I wanted to read this as the first book of this year’s reading challenge. 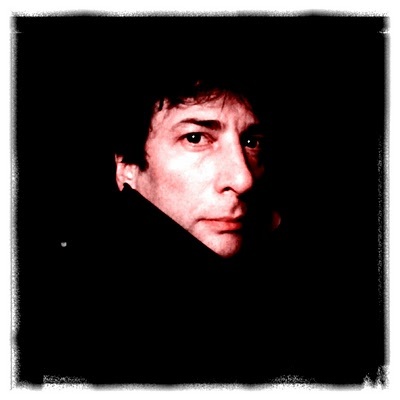 Gaiman provides an inkling of the lives and deaths of the Gods of the North. This isn’t a epic tale or the entire myths concerning the gods. But rather a collection of tales, some short and some long ones on some familiar themes that we may already be aware of like how Thor got his hammer or how Baldur dies. It is a long story, and it does no credit to anyone: there is murder in it, and trickery, lies and foolishness, seduction and pursuit. I had read the Gospel of Loki by Joanne Harris and Gaiman’s book adds more flesh to my understanding of the Norse mythology. Gaiman’s wit sparkles inbetween the tales especially the interactions between Thor and Loki. There were things Thor did when something went wrong. The first thing he did was ask himself if what had happened was Loki’s fault. Thor pondered. He did not believe that even Loki would have dared to steal his hammer. So he did the next thing he did when something went wrong, and he went to ask Loki for advice. Happy New Year to all. Do good. Live better. Be kind.